Ed Tolchin is a Principal in the firm’s Government Contracting practice group. Mr. Tolchin’s practice is focused on government contracting, business litigation and transaction, and technology matters, including blockchain enterprise solutions. In government contracting issues, Mr. Tolchin represents prime and subcontractors in contract negotiation and formation matters and in disputes involving both government and commercial business issues. He has been involved in procurement cases before many of the federal and state boards of contract appeal, Government Accountability Office, Small Business Administration, United States Court of Federal Claims, Court of Appeals for the Federal Circuit and other federal and state courts across the United States. Mr. Tolchin uses his litigation knowledge and experience to provide unique value in advising his clients concerning business transactions and contractual matters. He works on deals ranging from small acquisitions to large mergers, and drafts all types of contractual documents used in a wide-range of businesses. In the technology arena, Mr. Tolchin has assisted in disputes, licensing, and business development matters for clients ranging from startups to Fortune 500 companies. Mr. Tolchin’s interest in and knowledge of technology issues also has enabled him to assist clients involved in security and privacy disputes and business issues in the cyber arena. Mr. Tolchin has an active blockchain practice and has written and spoken regarding the legal perspectives of blockchain enterprise development and cryptocurrencies. Mr. Tolchin has over 200 federal, state, and administrative decisions reported in the online databases, including many published federal and state court decisions. Aside from his legal affiliations, Mr. Tolchin devotes his time to the community by serving with various nonprofit organizations, including his local synagogue where he has served as president and several local charities where he has served on the boards, including the local community Federation. 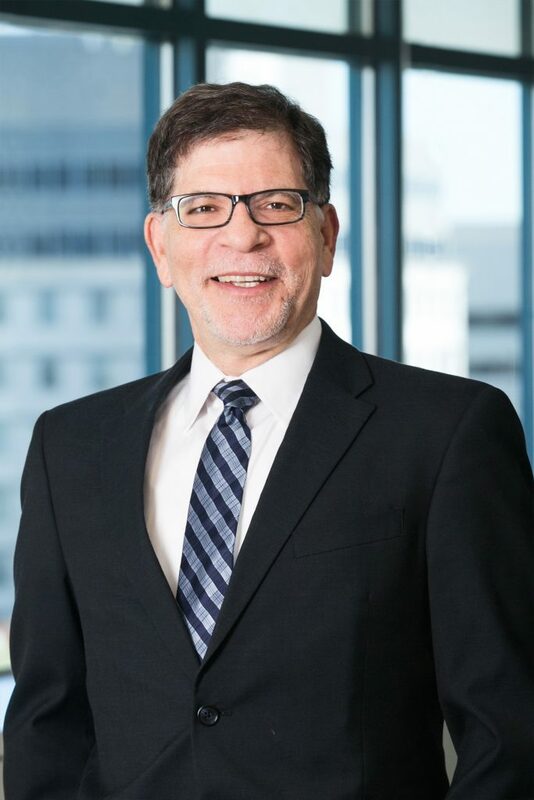 Prior to joining Offit Kurman, Mr. Tolchin was a partner at a small law firm in northern Virginia for over twenty years. Mr. Tolchin speaks regularly on legal matters and has been interviewed on government contracting and technology issues for numerous national and trade publications. He blogs regularly on technology and government contract issues. "Mitigating Your Risks of Cyberattack and Data Breach: Part 2 – Legal Perspectives of Creating a Data Breach and Response Plan"
"Mitigating Your Risks of Cyberattack and Data Breach: Part 1 – A Four Step Data Breach and Response Plan"
"OFAC Focuses On The Blockchain And Cryptocurrency Worlds"